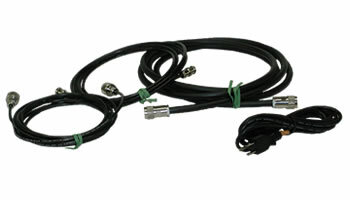 We stock raw cables and connectors in order to make custom length RF cables within a few days. Not just antennas, but accessories too. Here you will find a listing of gerenal RF cables and adapters. 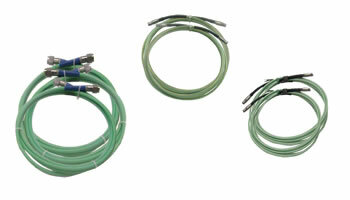 Our Low-Loss High-Frequency flexible cables are the preferred choice over standard cable types. With improved power handling, low VSWR, and high frequency capabilities. 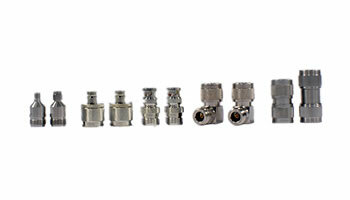 In stock and ready to ship, from precision adapters to standard general purpose connectors.